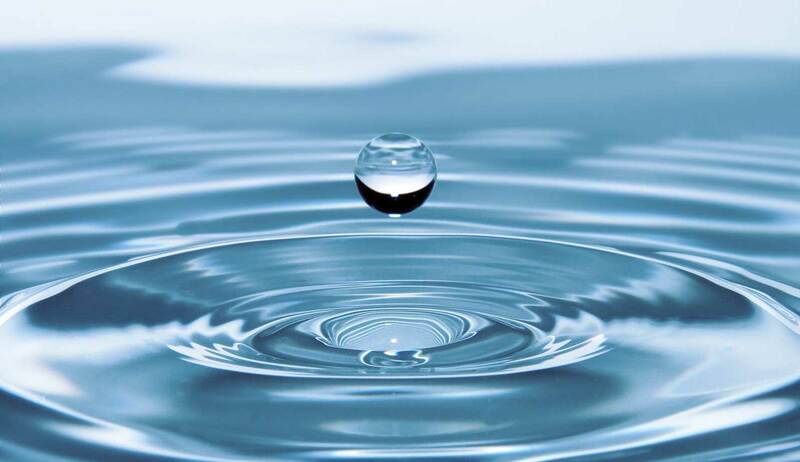 Are Your State Officials in Cahoots with Big Water Corporations? 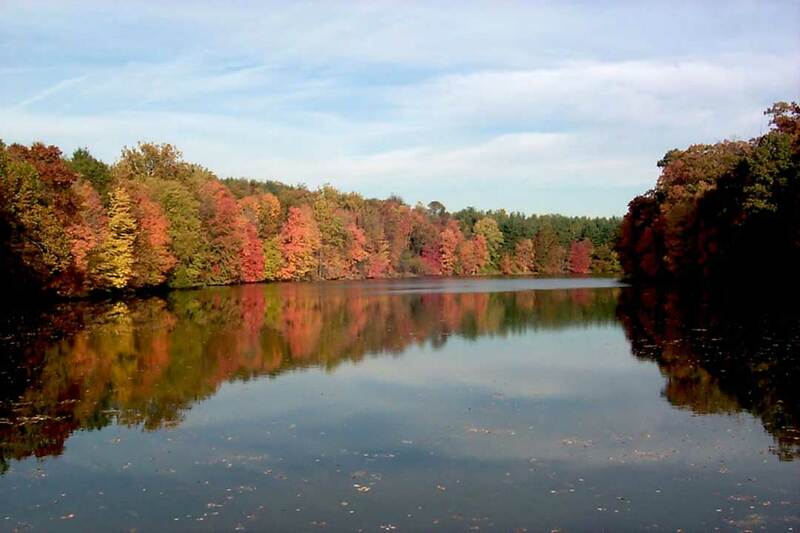 READ FULL ARTICLE - DOWNLOAD HERE Safety for our customers is important. 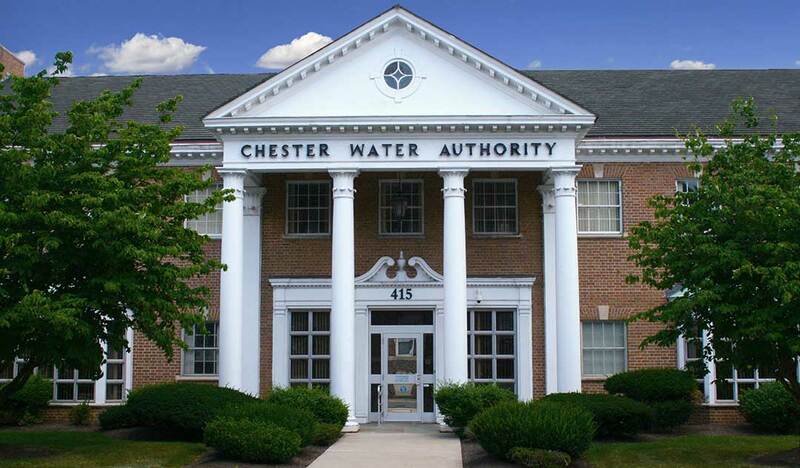 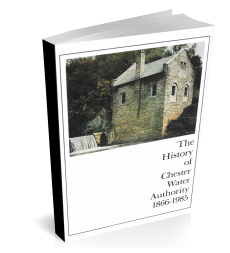 Chester Water Authority wants to help you stay safe.